We knew there was a shake-up coming at Pandora. We didn’t know it would be this significant. As previously rumored, the troubled streaming platform’s CEO, Tim Westergren, is leaving the company. A search for his replacement has begun immediately, while CFO Naveen Chopra will become CEO in the interim. 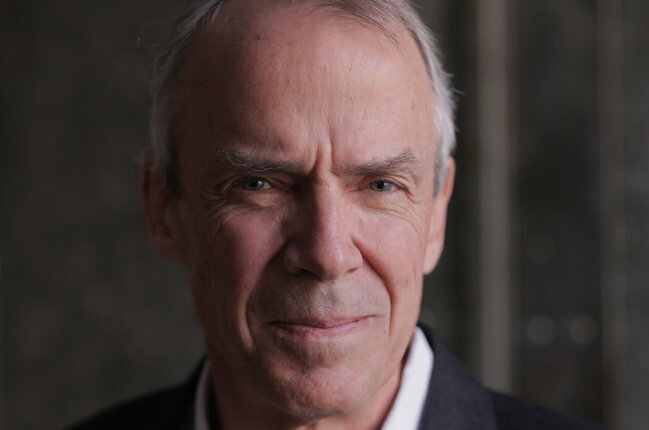 Westergren is joined through the exit door by Pandora’s President (and former CFO) Mike Herring, in addition to CMO Nick Bartle, who only joined the company nine months ago. The departure of this executive trio means that Pandora has lost no less than six senior-level executives over the past 18 months. Westergren’s predecessor as CEO, Brian McAndrews, left the company in March last year. He was followed out the door by COO Sara Clemens in December. A new broom for the business, then – which has also today announced that Jason Hirschhorn is joining its board to fill a recently vacated seat. Hirschhorn is the Chief Executive Officer of the ReDEF Group, a digital content curation company that he founded in 2013. Previous to his current position, Hirschhorn served as the Chief Product Officer and Co-President of Myspace, Inc. and as President of Sling Media, Inc.
Roger Faxon, Pandora board member said, “Over the past several weeks, the board has taken a number of steps to refocus and reinforce Pandora. As listeners continue to move from traditional terrestrial radio to more dynamic and flexible offerings, it is the board’s belief that this transition continues to present a massive opportunity, and that Pandora is in an ideal position to capture an increasing share of this audience. “With ‘digital radio’ at the core of our business, and both ‘Plus’ and ‘Premium’ as new, integral parts of our arsenal, Pandora now has all of the tools necessary to capitalize on this opportunity. Earlier this month, SiriusXM invested $480m in Pandora. As a result of the deal, Sirius picked up an effective 16% stake in Pandora, plus three seats on its board – including the Chairmanship. Pandora also sold live music startup Ticketfly to Eventbrite for $200m. 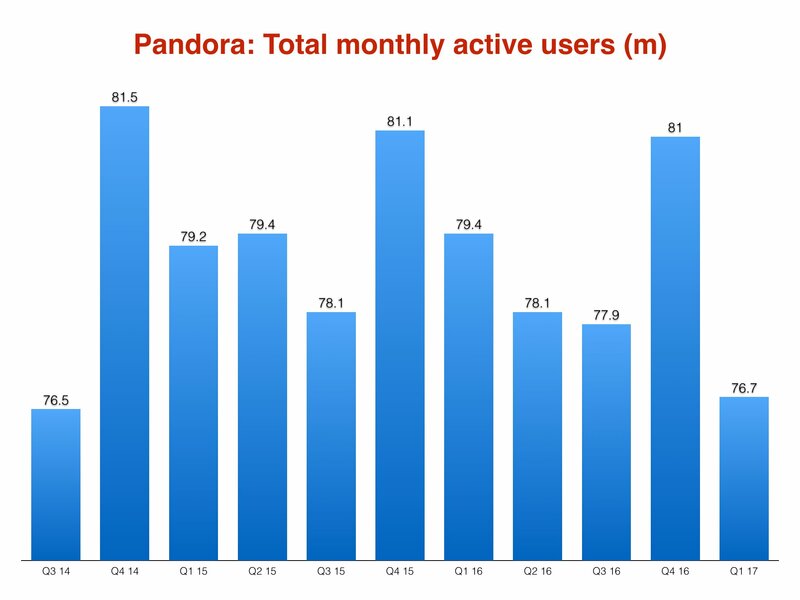 According to SEC documents, Pandora’s total active user count in the 30 days to end of March this year stood at 76.7m. Compared to the previous year, that figure has shrunk by 2.7m people. Pandora board member Tim Leiweke said, “On behalf of the entire board, I would like to thank Tim for his vision and his many years of leadership that have created one of the most recognized brands in streaming music today. Westergren said, “I am incredibly proud of the company we have built. We invented a whole new way of enjoying and discovering music and in doing so, forever changed the listening experience for millions. I came back to the CEO role last year to drive transformation across the business. We accomplished far more than we anticipated. Pandora posted a net loss of $343m in 2016, on annual revenues of $1.39bn. Added Leiweke: “We are also thrilled to welcome Jason Hirschhorn to the board. Jason is a uniquely talented individual who brings highly relevant consumer media experience to our board and will lend valuable counsel as we focus on driving long-term value for our shareholders.